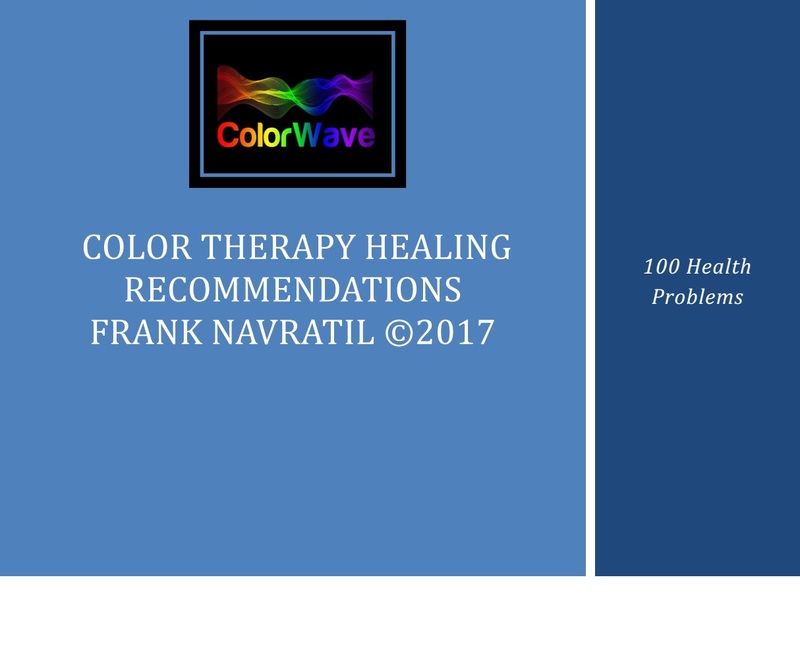 Categories: Color Therapy > E-books, E-BOOKS. 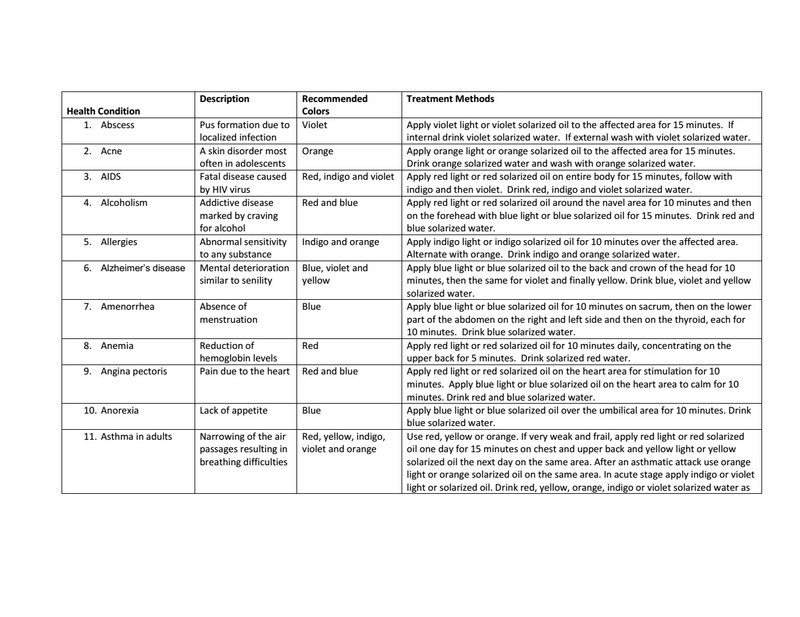 An excellent resource for color therapists. 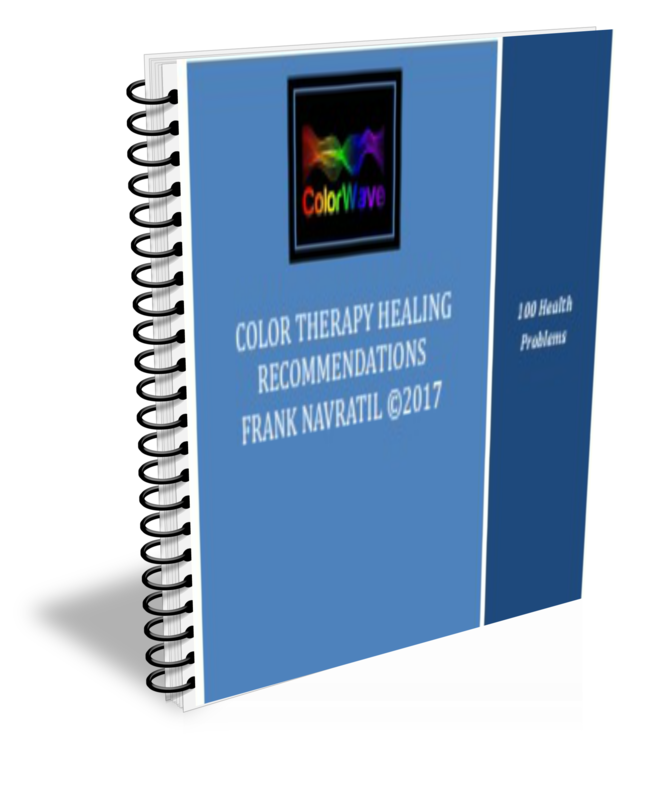 Describes 100 common health problems with recommended colors and color therapy treatment methods.